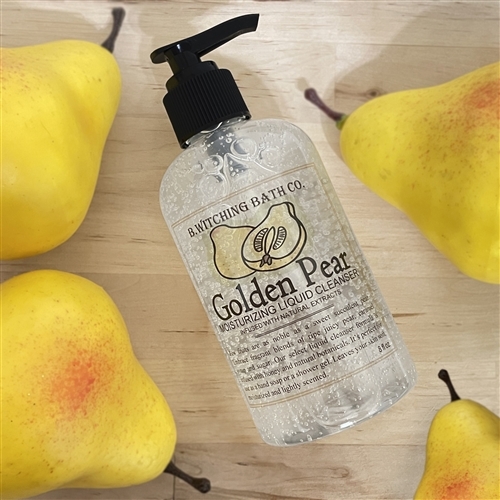 Chosen by Health Magazine as their top pear fragrance. 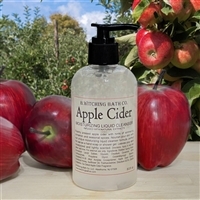 This fragrance blends aromas ripe succulent pear, sweet syrup and sugar. 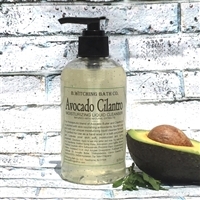 Our signature liquid cleanser is formulated with skin nourishing honey and emollient oils. 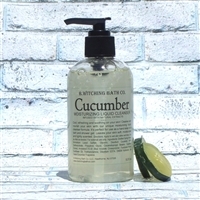 It is perfect for use as a hand soap or luxurious bath and shower gel. 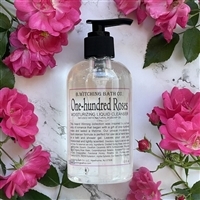 Leaves skin gently scented with our alluring natural fragrance. 8 fl. oz.